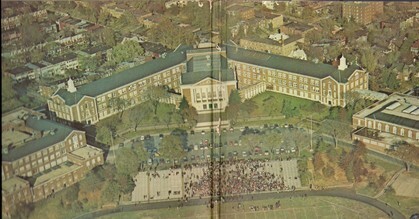 Classmate Profiles are for individuals who were a Senior at McKinley Tech during the 1978-1979 school year. Guest profiles are for teachers and administrators during this same time period. 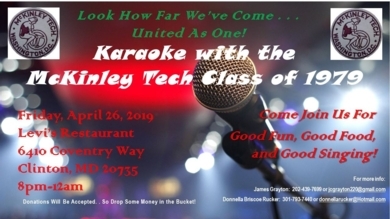 If you would like to contact a member of the Class of 1979, please email the Site Administrator your name and contact information. The information will be passed on to the person you wish to contact. 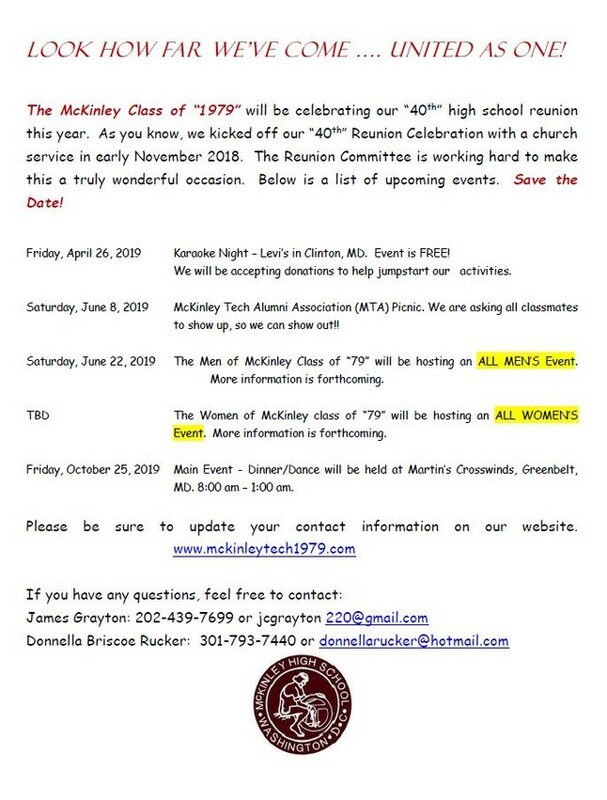 Please visit the McKinley Technology High School website for information on obtaining alumni transcripts or duplicate diplomas.